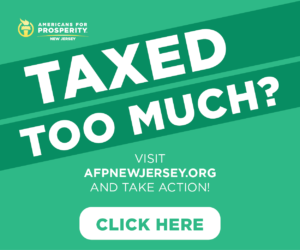 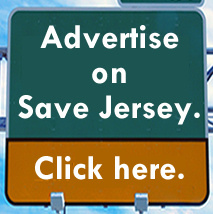 It’s the age of the super PAC, Save Jerseyans. 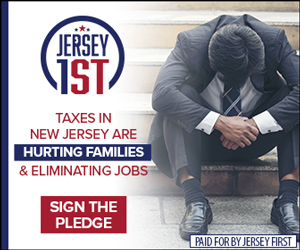 Most of the focus this cycle will be on the legislative-focused entity interfering in South Jersey’s 1st and 2nd districts, but back in the spring, it was a Democrat-affiliated PAC playing in Morris County’s open Republican primaries that raised eyebrows and even earned an unusual direct condemnation from New Jersey’s Election Law Enforcement Commission (ELEC) Executive Director Jeff Brindle. The major problem, as identified by Brindle in his well-reasoned op-ed, is the lack of transparency. 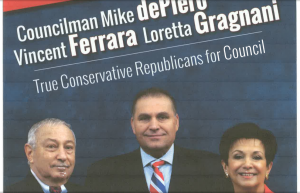 How can we intelligently decided between candidates when we don’t know who is backing them up?